We took the power and performance of racing and tailored it to the road. 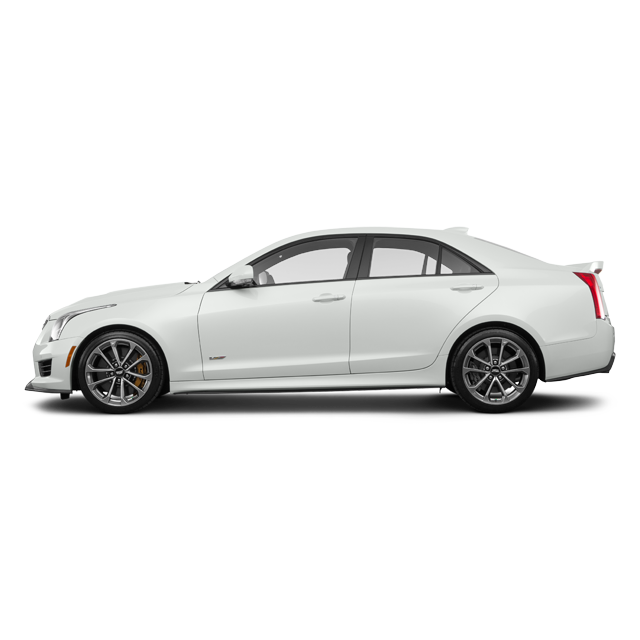 The result is the ATS-V Sedan. With innovative features, an attention-grabbing exterior and a powerful 3.6L Twin-Turbo engine, everyday driving just got more exhilarating.